We are happy to announce that the 2nd International Congress of Religious Tourism and Pilgrimages "Following the Footsteps of the St Faustina Kowalska" will take place in Krakow, from 1th to 12th November 2018. Krakow and Malopolska Region have a great potential as a religious tourism and pilgrimage destination. Every year they are visited by millions of pilgrims and religious tourists, just let us mention the last World Youth Day which took place here in Krakow in 2016, but also the the 1st Edition of the Congress in 2017, that has also been a great success. 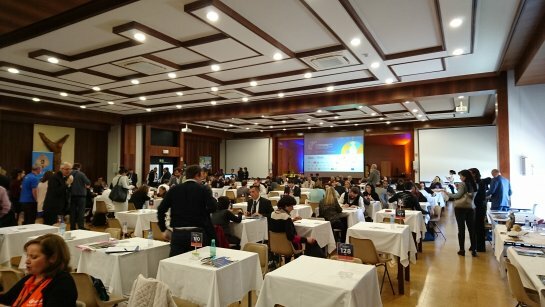 The 2017 edition was attended by about 200 tour operators and tour agents from 30 countiries and has already become the most important event in religious tourism branch in Central and Eastern Europe. The highest number represented Spain, followed by Italy, but also other countries such as Japan, Malaysia, Paraguay, Argentina, Mexico, USA, Canada, Israel and many more. 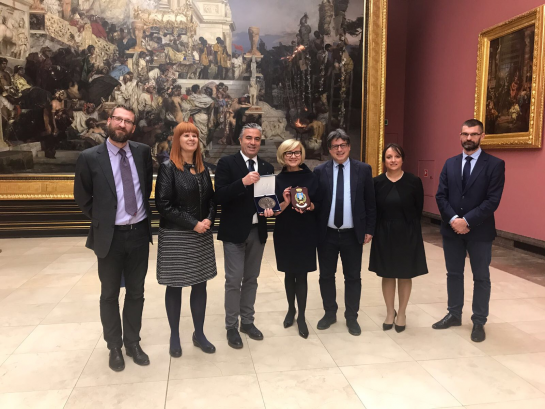 The attendants expressed their gratitude for the organisation of such event, mentioning also the professionalism of the organisation and valued the opportunities that Krakow, Malopolska Region and Poland have to offer. 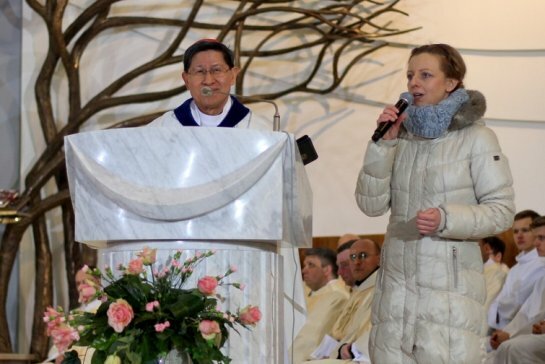 The honorary guests of the Congress were also Fátima and San Giovanni Rotondo. 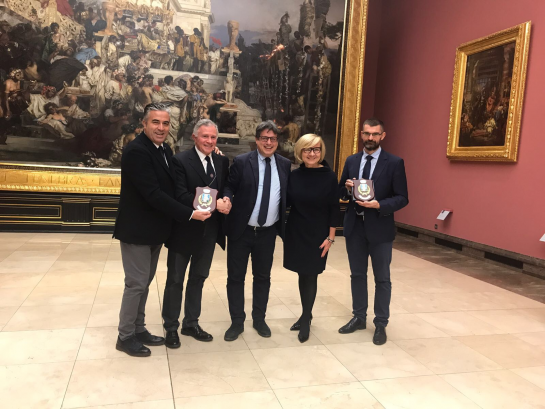 "We saw with our own eyes how this new event has fit the calendar of events in Krakow: religious tourism professionals is what was needed" - says the organiser of the Congress Ernest Miroslaw, the owner of Ernesto Travel - the leading incoming tourism tour operator from Krakow. 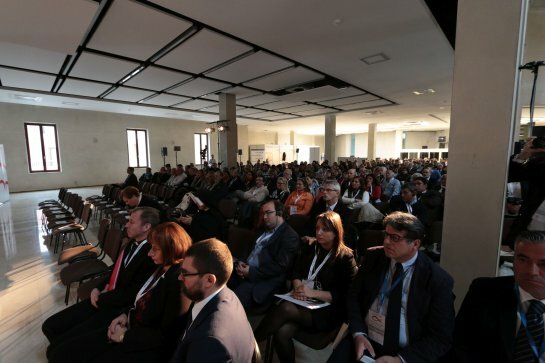 "We are pretty sure that the 2nd edition will be even bigger, with more participation of the regional and national organisations and that there will be more attendants from all over the World who will come to learn how to offer trips and pilgrimages to Krakow, Malopolska Region and Poland. 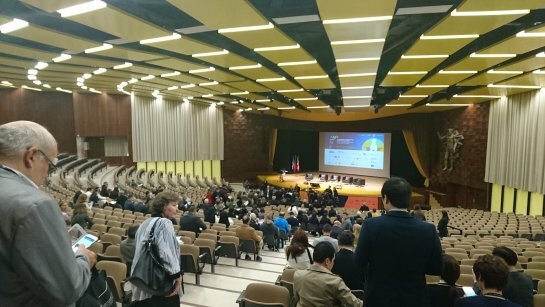 Last year edition, despite being the first one, attracted 200 attendants. My aim for the second edition is 500 participants. 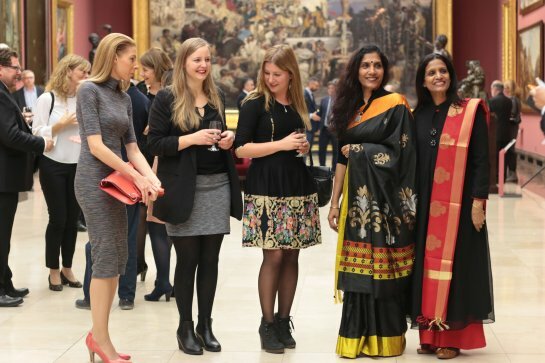 I hope that next time there will be more non-European attendands, so we start promoting this event much earlier. 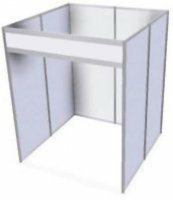 The Congress will be opened on the 8th November, by the both secular and clerical authorities of Krakow. An opening Holy Mass will be celebrated, followed by speeches, lectures and a workshop with the representatives of the local sanctuaries and tourist attractions. 9th, 10th and 11th November will be a chance for the guests from around the world to visit Krakow and Malopolska Region (Krakow Old Town, John Paul II Center, Divine Mercy Sanctuary, Salt Mine in Wieliczka, former German Nazi Concentration Camp Auschwitz-Birkenau, the church and museum of Wadowice - Karol Wojtyla’s birthplace, the Basilic in Kalwaria Zebrzydowska and of course the Black Madonna Sanctuary in Czestochowa). 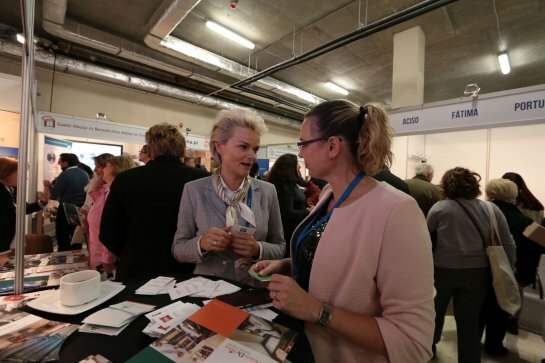 The Congress aims to be a place of contacts exchange between its participants, the promotion of Krakow and Malopolska Region as an important religious tourism and pilgrimage destination not only in Europe, but also worldwide. 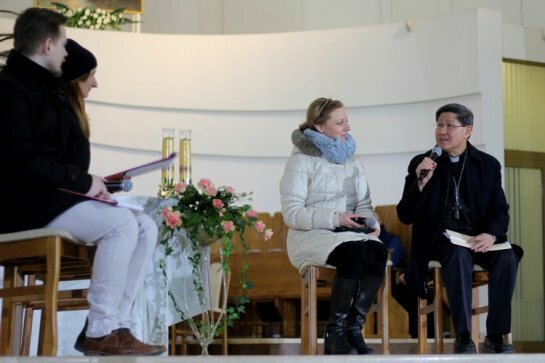 The organizers welcome foreign tour agents and touroperatos, bloggers and journalists, bishops and priests as well as other religious tourism and pilgrimage organizers such as diocesan coordinators or the leaders of foundations and congregations, that want to be buyers of the services in Poland. we would like to welcome you in the middle of this hot summer in Poland! In the middle of this hot summer in Poland (today, 33 Celsius degree) we have prepared the cool programmes for the winter time. Why to book the trips now? 1. You will get a special discount rate! 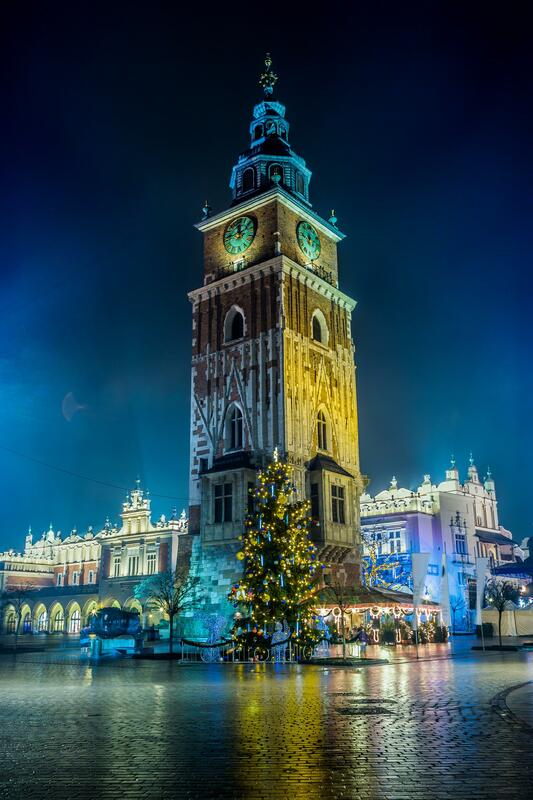 Why to visit Krakow in December? 4. In Krakow there is a plenty of shopping malls, where you literally can get anything you need. Just to mention, all shops are open on Sundays! 5. 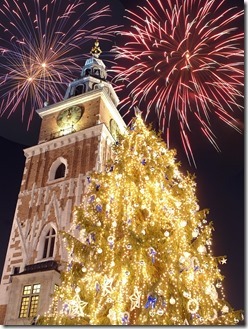 Everyone is going to overcrowded Prague (it is beautiful of course), but come to Krakow to feel this unique Christmas atmosphere and you are going to come back each year. 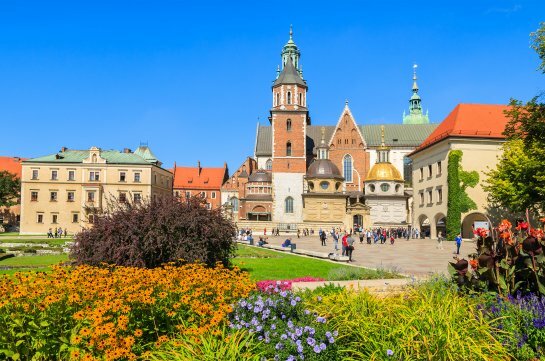 Book you flights now and book your stay in Krakow with us! Hello, we invite you to see Ernest in an interview in Krakow TV. We are happy to announce that the 1st International Congress of Religious Tourism and Pilgrimages "Following the Footsteps of the Saint Pope John Paul II" will take place in Krakow, from 8th to 12th November 2017. Please feel invited, by prof. Jacek Majchrowski, the President of Krakow. The City of Krakow is the official partner of the Congress. Also His Em. Card. 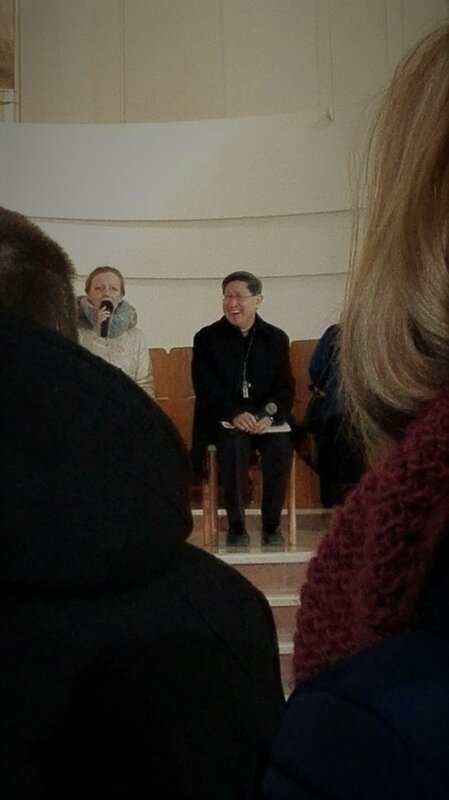 Stanislaw Dziwisz confirmed his presence. Jacek Krupa - Marshal of the Małopolska Region, Marek Olszewski - President of the Polish Tourist Organization and Mons. Marek Jedraszewski Archbishop of Krakow have assumped the honorary patronage over the Congress. Krakow and Malopolska Region have a great potential as a religious tourism and pilgrimage destination. 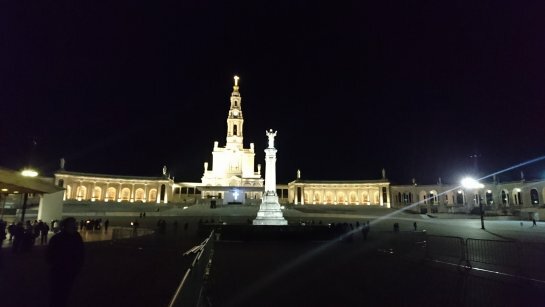 Every year they are visited by millions of pilgrims and religious tourists, just let us mention the last World Youth Day which took place here in Krakow in 2016. These numbers are reflected in city’s and country’s profits and also new work places. 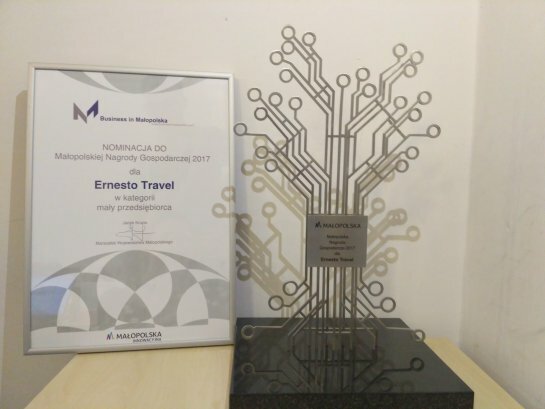 "We think there is a space and need to organize a new event in Krakow: a branch meeting of specialists from the religious tourism and pilgrimages market" - says Ernest Miroslaw, the organizer of the Congress, the owner of a local incoming tour operator Ernesto Travel which is a leader in religious tourism. "Currently no such event is organized in Central- and Eastern Europe. 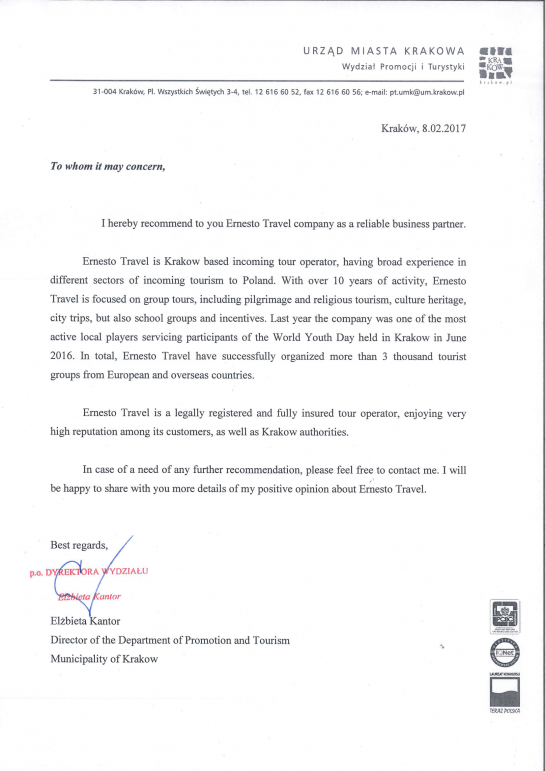 I think it can be a perfect preparative before the 2018 UNWTO conference which will also be held in Krakow and will be dedicated to the religious tourism. 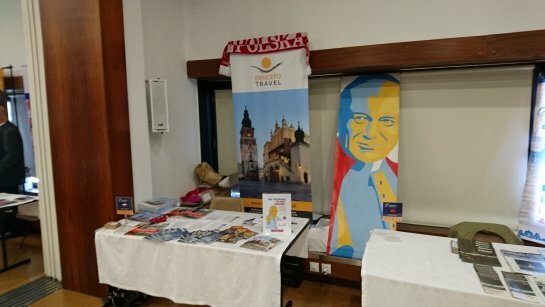 We have participated in many similar congresses and conferences; this time we hope to welcome here in Krakow and Malopolska Region several hundred persons from the branch: specialists, touroperators, tour agents, priests and others operating in the religious tourism and pilgrimage market" - says Dominika from Ernesto Travel, the initiator of the Congress. The Congress will be opened on the 9th November, by the both secular and clerical authorities of Krakow. An opening Holy Mass will be celebrated at the John Paul II Centre, followed by speeches, lectures and a workshop with the representatives of the local sanctuaries and tourist attractions. 10th and 11th November will be a chance for the guests from around the world to visit Krakow and Malopolska Region (Krakow Old Town, John Paul II Center, Divine Mercy Sanctuary, Salt Mine in Wieliczka, former German Nazi Concentration Camp Auschwitz-Birkenau, the church and museum of Wadowice - Karol Wojtyla’s birthplace, the Basilic in Kalwaria Zebrzydowska and of course the Black Madonna Sanctuary in Czestochowa). 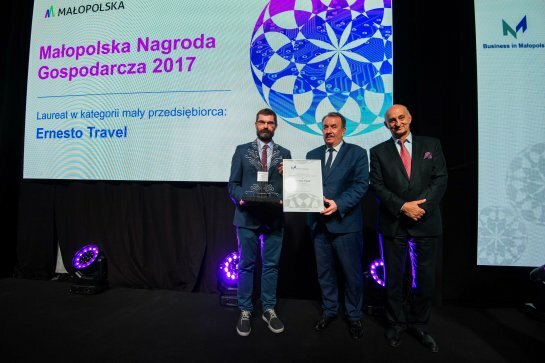 The Congress aims to be a meeting place between the tour operators and the local providers as well as to promote Krakow and Malopolska Region as an important religious tourism and pilgrimage destination not only in Europe, but also worldwide, finally to strengthen the importance of religious tourism within the tourism market. The organizers welcome foreign tour agents and touroperatos, bloggers and journalists, bishops and priests as well as other religious tourism and pilgrimage organizers such as diocesan coordinators or the leaders of foundations and congregations. You can find more details and register by visiting the Congress website: www.ICoRTaP.com International Congress of Religious Tourism and Pilgrimages. The Divine Mercy Sanctuary in Krakow - Lagiewniki. 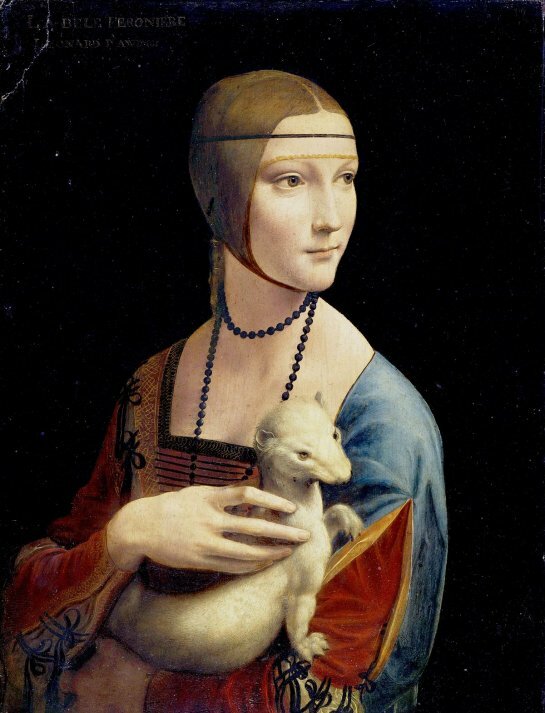 Today ,,The Lady with an Ermine" moved into National Museum in Cracow! How about spending first week of May in Krakow? We would like to present you our last minute offer: 5 days in Krakow in the first week of May 2017! The package includes: 4 nights at the 4* Hotel or 3* Hotel with buffet breakfast, transfers: airport - hotel - airport, guided visit in the Musuem Auschwitz-Birkenau as well as Wieliczka Saltmine. Other services on request. On the request we can prepare you a group offer. 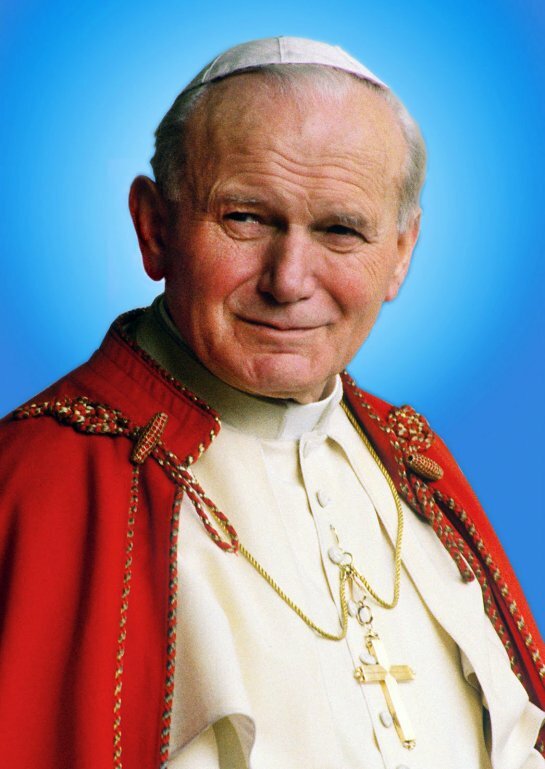 12 years ago, on the 2nd of April, our beloved Pope John Paul II passed away. 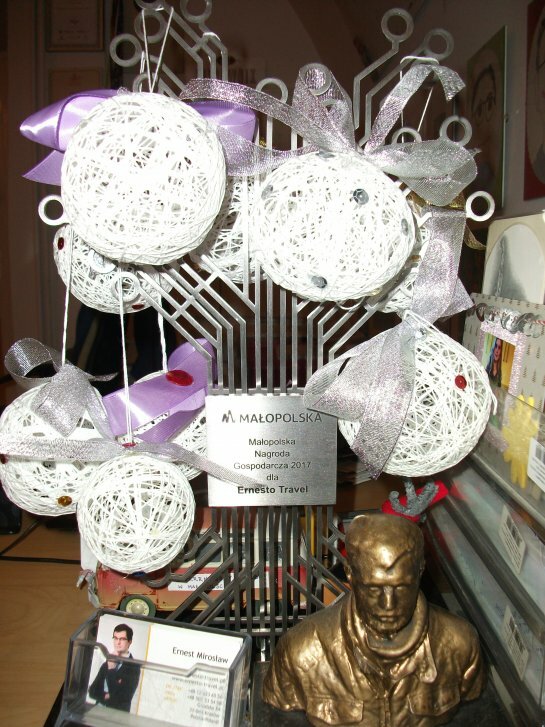 As our travel agency focuses mainly on pilgrimages, we would like to remind you that you can visit with us places connected very closely with Karol Wojtyla: Krakow - the city where he studied, lived and became a priest; Wadowice - a small city near Krakow where he was born - now you can visit a modern, interactive museum of His life; Zakopane where you may admire his beloved Tatra Mountains. See the program on our website under this link: On the footsteps of John Paul II. Ernesto Travel at V WORKSHOP INTERNACIONAL DE TURISMO RELIGIOSO, Fatima! We have received this beautiful reccomendation letter from ZOPOT in New York! As the Christmas is coming, we wish you great Christmas time and all the best in the upcoming New Year. Krakow's Christmas Market has been distinguished as one of the best in Europe, amongst 10 others, according to latest CNN news. It is still time to visit Krakow with us. After a very busy summer we would like to welcome you to the new travel season 2016/2017. We also inform you that we are at your full disposal for preparing trips and pilgrimages for Fall 2016 (last call) and for the upcoming 2017. Krakow, Prague, Budapest, Berlin, Vienna, Riga, Tallinn, St. Petersburg, Warsaw and many more! Please contact us for more tips, programs and suggestions, both for your travels in Poland and other countries. - other services in Europe. We quote programmes for 2017 with early birds' prices and availability in the hotels in the city centers.